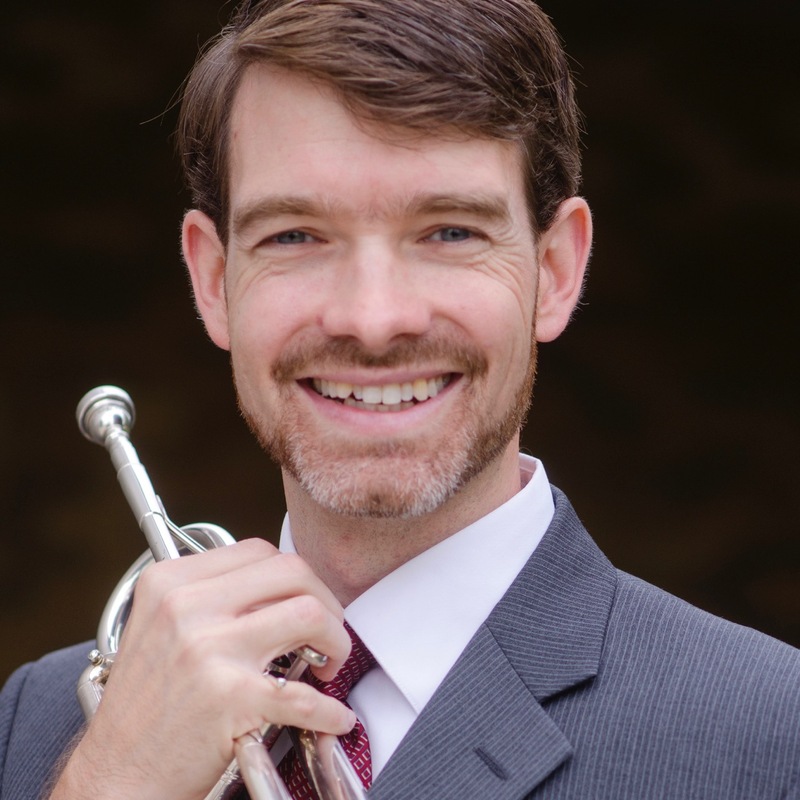 Brian Reichenbach performs throughout the Chicago area and is Assistant Professor of Music at Trinity International University in Deerfield, Illinois where he directs the Symphonic Band and teaches trumpet. Prior to coming to Trinity, he taught trumpet at Olivet Nazarene University, North Central College, and College of DuPage. Currently, Brian is a member of the Elmhurst Symphony and has performed with ensembles including Chicago Sinfonietta, Illinois Philharmonic Orchestra, Quad Cities Symphony Orchestra, and Millar Brass. Brian has performed under major conductors including James Conlon, James Levine, and Yuri Temirkanov and in 1999 and 2006 performed as solo trumpet in the premieres of operas by Bernard Rands and Ned Rorem under the direction of David Zinman at the Aspen Music Festival. An avid chamber musician, Brian is a member of the International Chamber Artists and founding member of the Lincoln Park Brass. He appears regularly as a guest soloist, clinician, and adjudicator at Chicago area middle and high schools and teaches at Csehy Summer School of Music in Houghton, New York. Brian holds a DMA from the University of Illinois at Urbana-Champaign where he studied with Charles Daval and Ronald Romm. His teachers have also included John Hagstrom, Stephen Burns, Terry Schwartz, and Steve Heitzer. As a conductor, Brian has participated in master classes with Mallory Thompson, Michael Haithcock, Craig Kirchhoff, and Paula Crider.